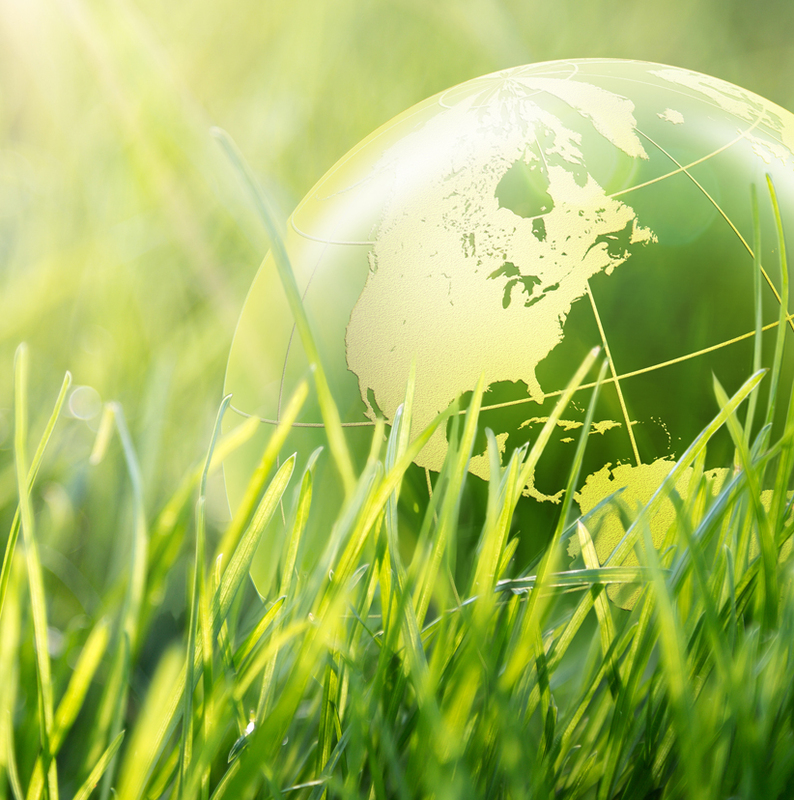 Angelo’s RM is committed to recycling and reusing waste materials to help Florida achieve its statewide recycling goal of 75 percent and to preserve natural resources. 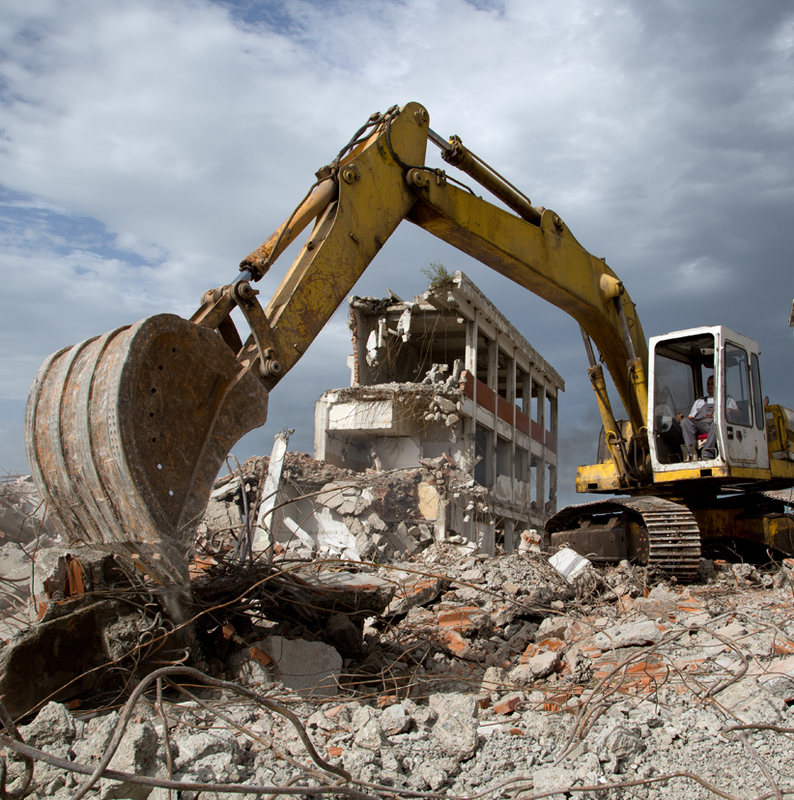 All locations accept and process reclaimed concrete into a marketable material for reuse on construction projects. 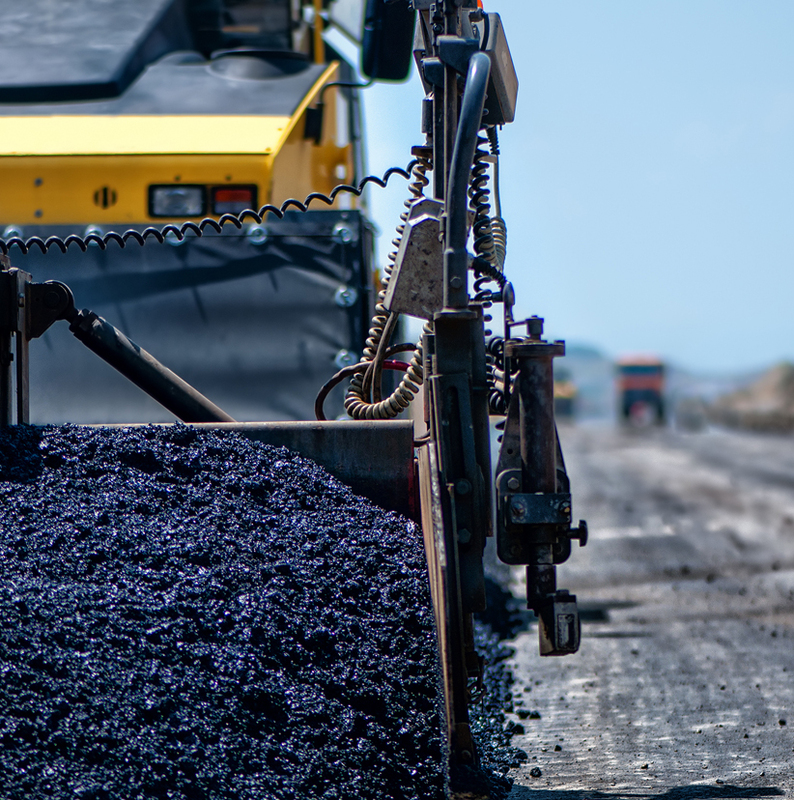 Select locations accept and process reclaimed asphalt into marketable materials used on construction projects. 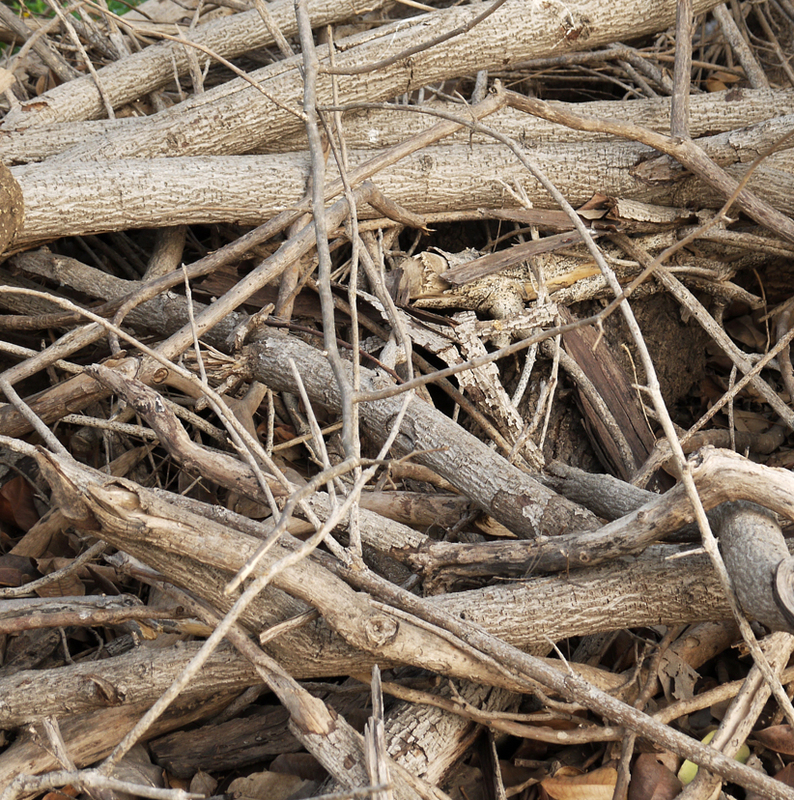 All locations accept and process wood debris to be reused as soil amendments, mulches, or boiler fuels. Metals from our waste streams are separated and sorted for resale. 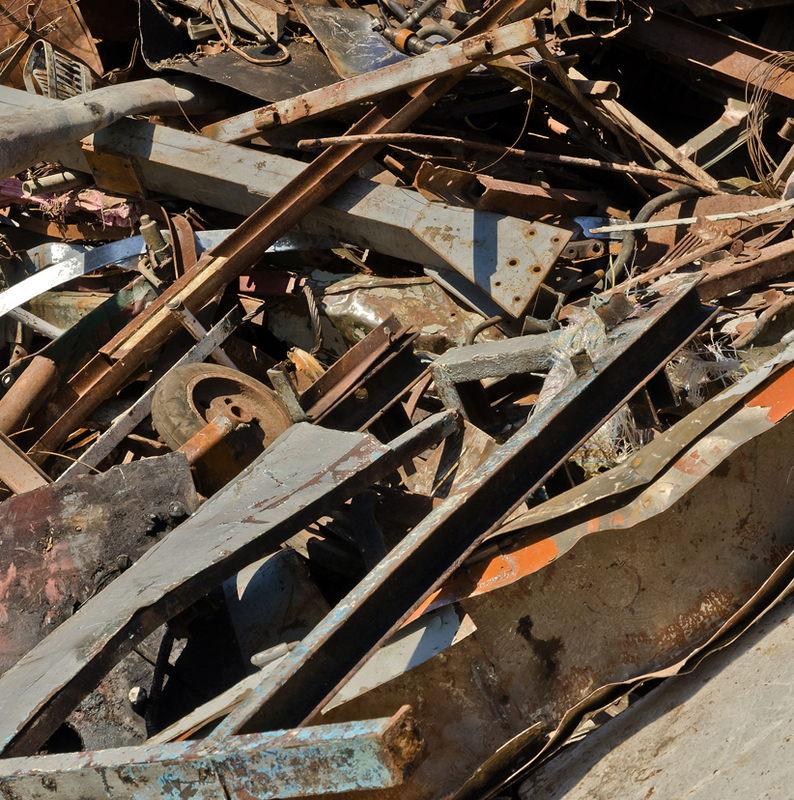 Recovered metals are sold to mills and incorporated in new steel production. 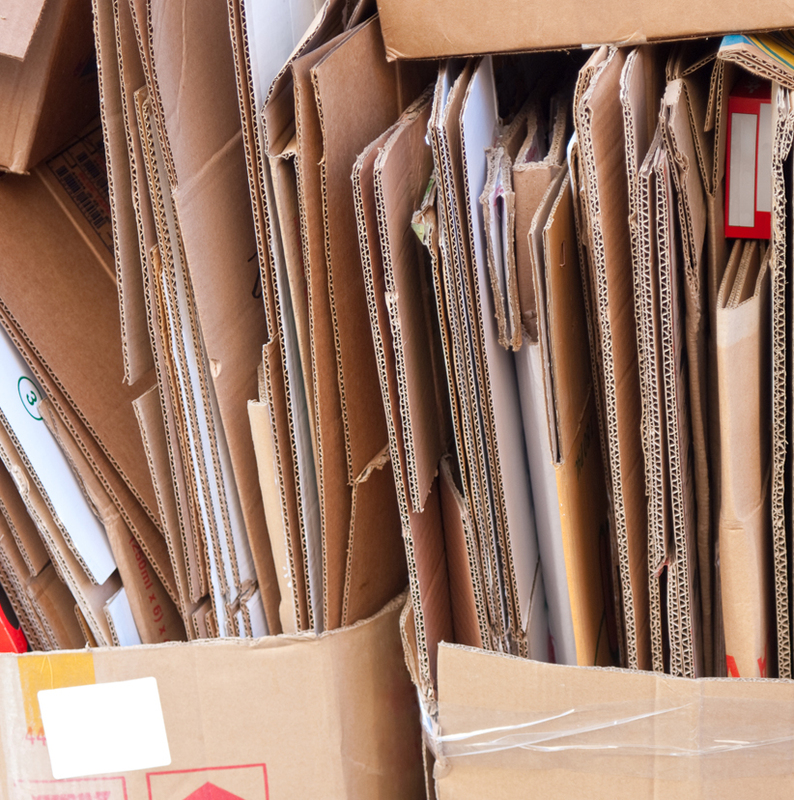 Cardboard is separated from our waste streams and prepared for resale to secondary markets. 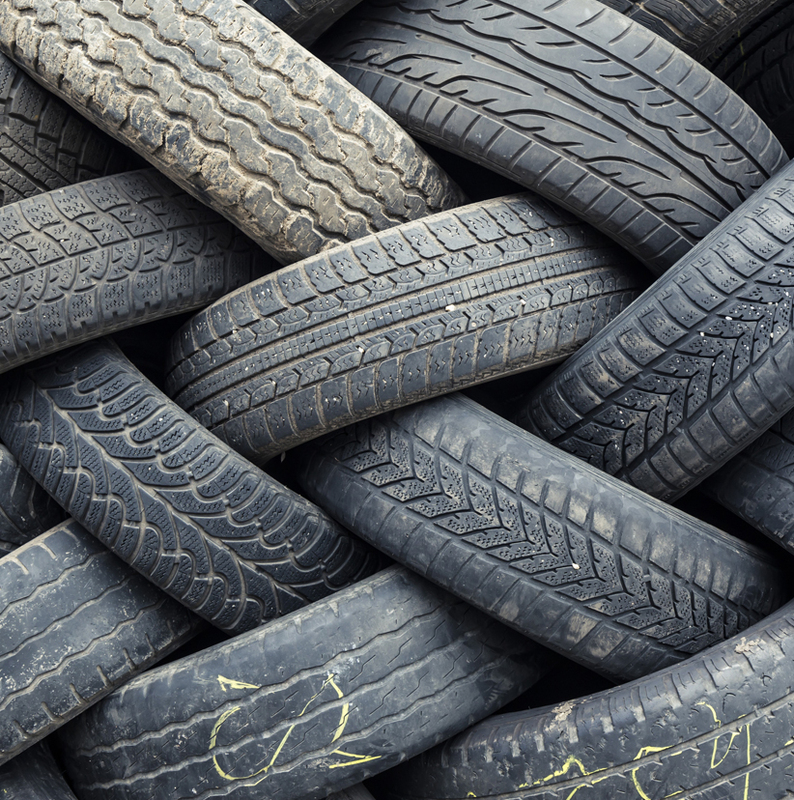 Tires are collected, processed, and reused as fuel. 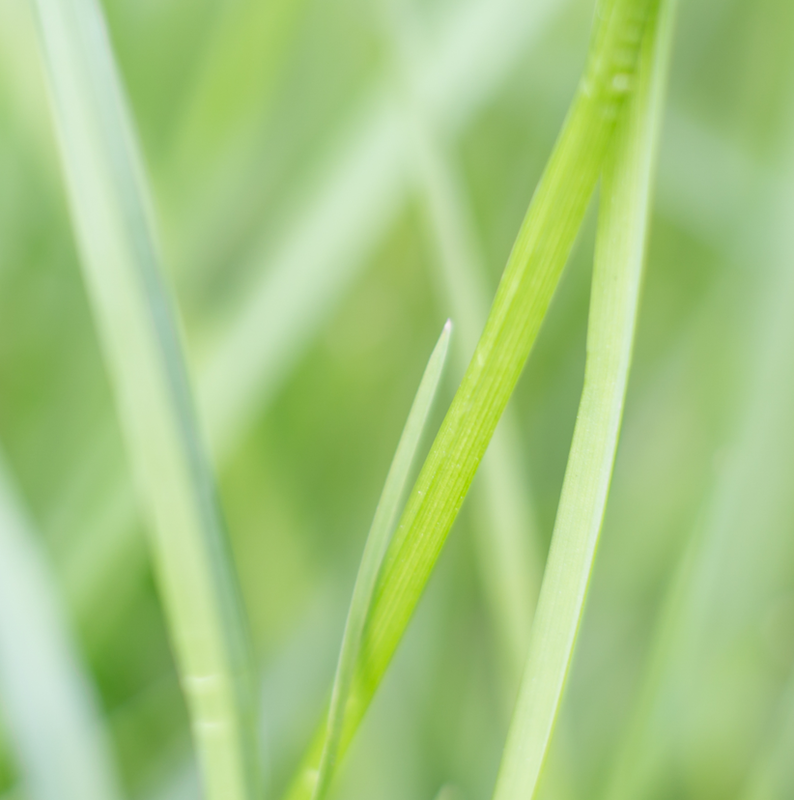 Our recycling facilities track and report recycled material percentages that will earn you valuable LEED points. Please let Angelo’s RM help you reach your LEED goals.